Some of you have seen demonstrations or participated in various workshops I’ve given over the last few years. Others have asked when I’d be giving another transfer workshop. Well…here it is! This one will be limited to 8 participants. You will be sending me photos before the class meets on May 4th. *I need time to edit and print your photos on special transfer film. As soon as you register, we can begin working together via e-mail. 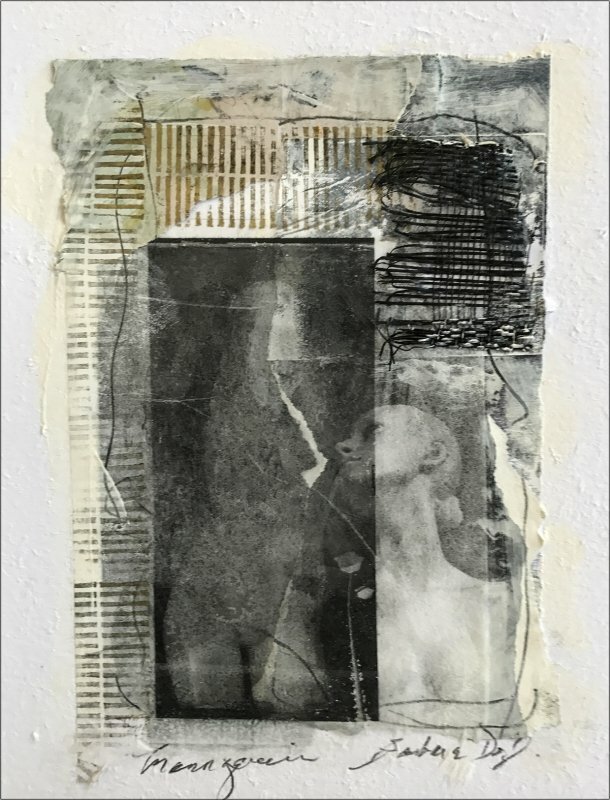 Participants in this two-day workshop will learn how photographic transfers can be applied to various substrates—perfect for beginners who are curious about alternative photographic processes or experienced artists who want to combine photo transfers in their work. Students will transfer digital images to a variety of mediums including papers, Yupo paper, oxidized aluminum, and wood panels. *I am able to work with students on special project requests and will offer suggestions for finishing and presenting work providing an updated list of resources. You can read more about my work on my BLOG page: www.bfdoyle.com/blog …scroll to Photo Inkjet Transfers: Concord Art Association to see the variety of transfers this group produced. And visit the site of the digital collaborative ArtSynergies: www.artsynergies.com. If you’d like to learn more or to register, click here. Site carefully crafted by Nadeau Co.